Australian police seek the right to install malware on home devices during "emergencies"
The Queensland Police have asked the Australian Parliament to give them the right to covertly install malicious software on your home devices in order to conduct mass surveillance during times of "national emergency"
The plan neatly demonstrates the ignorance and indifference of law enforcement to the realities of information security and civil liberties. Australia has emerged as a world leader in bad information policy, seeking a worldwide ban on working cryptography, with Australian Prime Minister Malcolm Turnbull insisting that "The laws of mathematics are very commendable, but the only law that applies in Australia is the law of Australia." The disproportionality of hijacking every device in everyone's home to listen in on all their conversations to find one bad guy should be obvious, but there's another, even more urgent dimension to this. 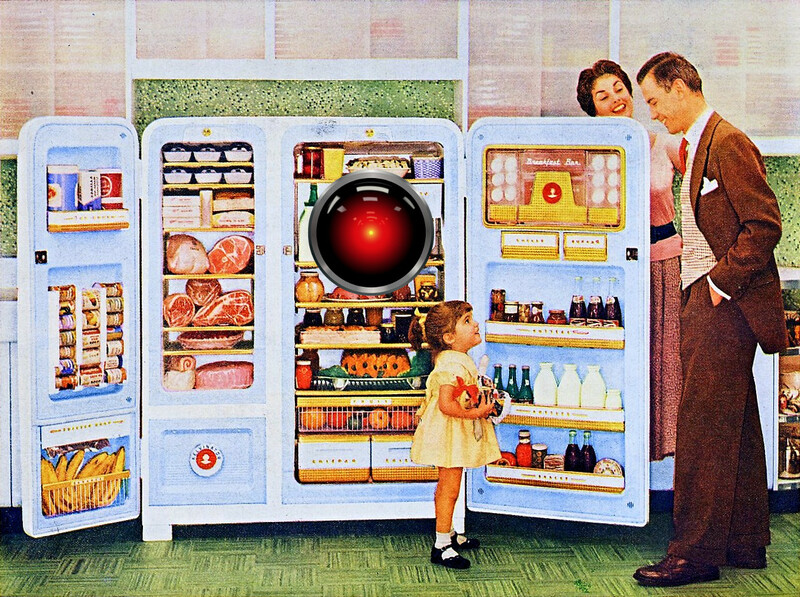 For the cops to be able to install malware in your fridge, thermostat, CCTV, smart toilet, pacemaker, seismic damper and nannycam, there needs to be some kind of backdoor (or at least an unpatched defect) in the software on those devices. These defects present an opportunity for criminals, foreign spies, industrial espionage, griefers and voyeurs to attack every person who is required to have them in their systems. In other words: this doesn't protect Australia from terrorists: it makes them horribly vulnerable to terrorists and every other species of bad guy we can imagine. "It is not outside the realm that, if you think about the connected home that we now look at quite regularly where people have their security systems, their CCTV systems and their computerised refrigerator all hooked up wirelessly, you could actually turn someone's fridge into a listening device," Mr Stewart said. "This is the type of challenge that law enforcement is facing in trying to keep pace with events and premises where terrorists may be planning, they may be gathering to discuss deployment in a tactical way and they may be building devices in that place. "All of that is taken into account by these new proposed laws."